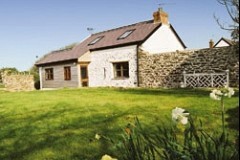 Nolton Stables offers 4 star B&B accommodation at Glebe House in the village of Nolton itself, and self catering in a number of cottages close by. We have various Package Deals that combine B&B accommodation at Glebe House with a range of Beach Riding dates and deals. 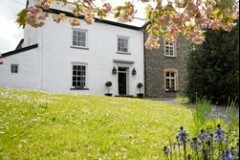 Recently renovated old coach house in the grounds of Glebe House, five minutes walk away from the Stables. 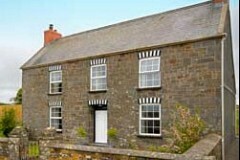 Sympathetically converted one bedroom holiday let. 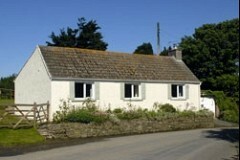 Set in 2 acres of gardens The Burgage is a 3 bedroom holiday cottage. It is just a five min stroll to the sheltered cove of Nolton Haven and Mariners Inn which serves excellent food and overlooks the beach. 1/2 mile to Stables. 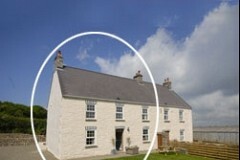 Warm and welcoming this old traditional Pembrokeshire farmhouse has been lovingly renovated and restored and now provides a comfortable stylishly furnished and very well equipped home from home for holidays. 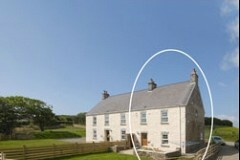 A spacious 19th century Pembrokeshire former farmhouse, lovingly renovated to the highest standards with a separate wing, set in 9 acres of farmland just a 5 minute drive from both Newgale and Nolton Haven. 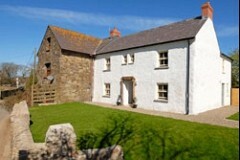 This ancient Pembrokeshire farmhouse sits in the heart of the small coastal village of Nolton Haven, a short walk from pretty little Nolton Haven Cove on St Brides Bay. Private sunny sheltered garden, driveway and entrance. 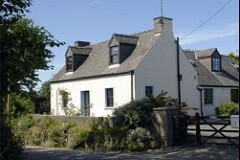 This lovely house set within its own walled garden - spacious, comfortable and cosy. 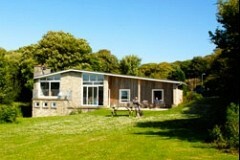 Situated in the coastal village of Nolton, very close to the riding stables and zorb run. Ideal for walking the coastal path.